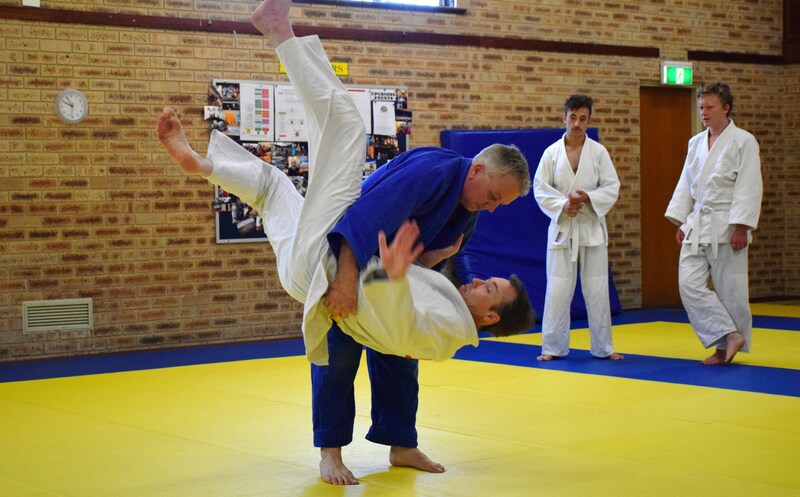 Our adult beginners judo classes are open to men and women of all ages. 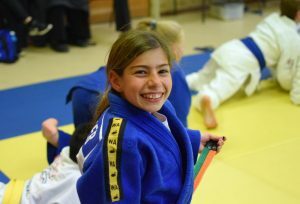 The classes are low impact and cater for complete beginners to judo and sport. They include stretching and basic technical tuition. 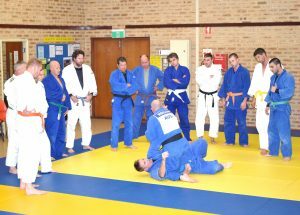 There is no standing randori in these classes. 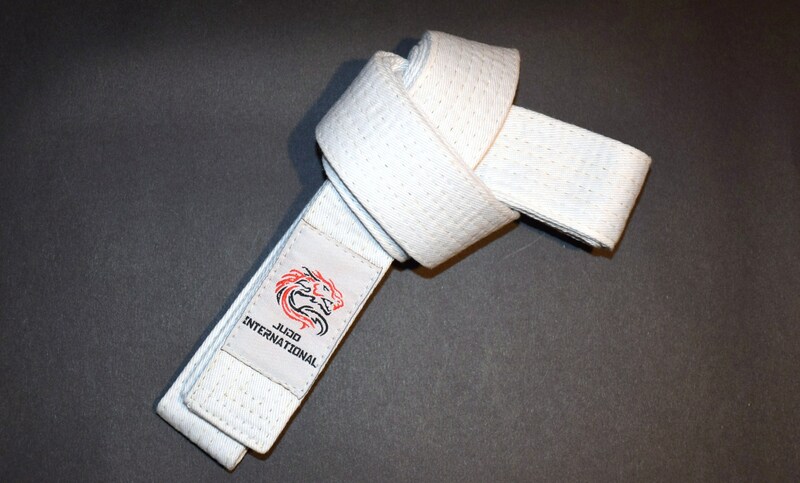 Once confident to do so, students may continue into the regular adults class which runs directly after the beginners class for no extra cost. Students can pay monthly or on a casual per-class basis. Choose the option which best suits your training requirements and lifestyle. More about classes, grades and competitions.